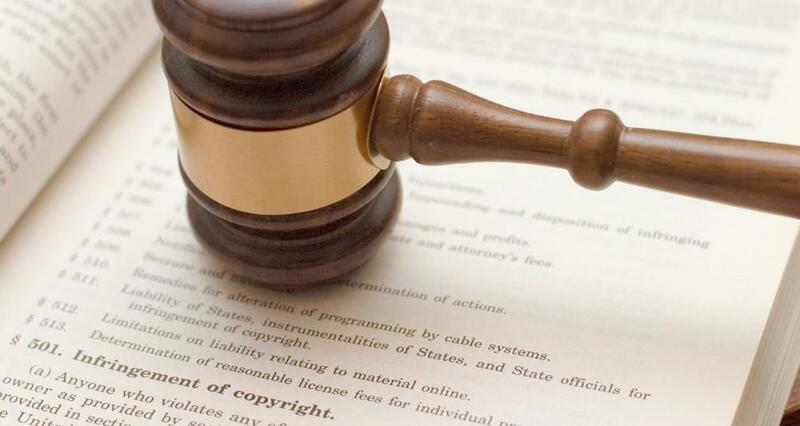 Need legal services, copying or legal scanning? Are you looking for a professional, efficient and high quality service for your legal paperwork? Here at ‘Print IT’ we are used to working with some Blackpool’s top solicitors and can meet all of your legal services printing needs. We have specialised in legal services for a number of years and conduct all of our work under the strictest confidence and will always sign confidentiality agreements for any legal service that we undertake so that you can leave your work with complete peace of mind. Our legal services put all of the information that you need at your fingertips. Whether you have a high or low volume of printing; whether you need collation or drilling (with two holes or four), you can rely on us to provide a high quality end product in a speedy and reliable manner. 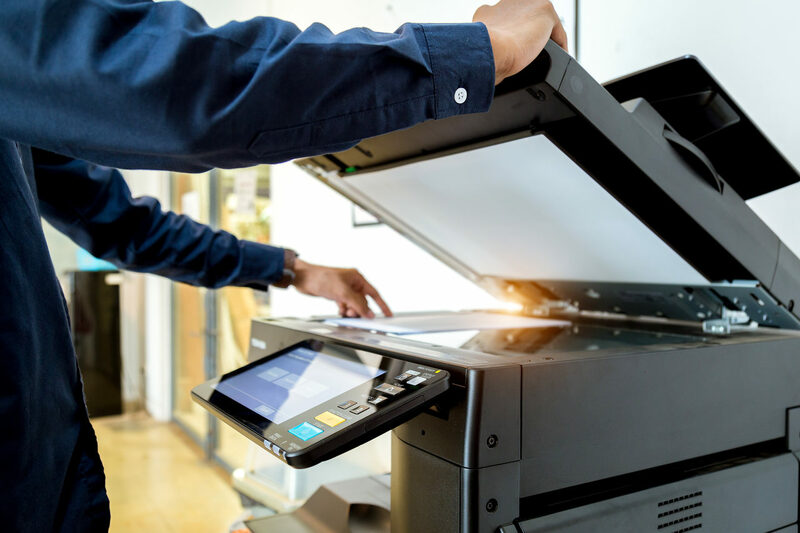 As a part of our legal services we also offer scanning and document conversion services so whatever your needs, think ‘Print IT’! If you regular printing service is not designed to accommodate your needs then think ‘Print IT’. Call us or visit us today, we are open during normal office hours and will always be happy to help you. When you’re making up booklets for pitches, presentations, training or college/university coursework, comb binder is the most convenient and cost effective way to do it. At Print IT we can bind the documents for you, usually within an hour. Normally we would place an acetate on the front and card on the back to make your document look more professional. 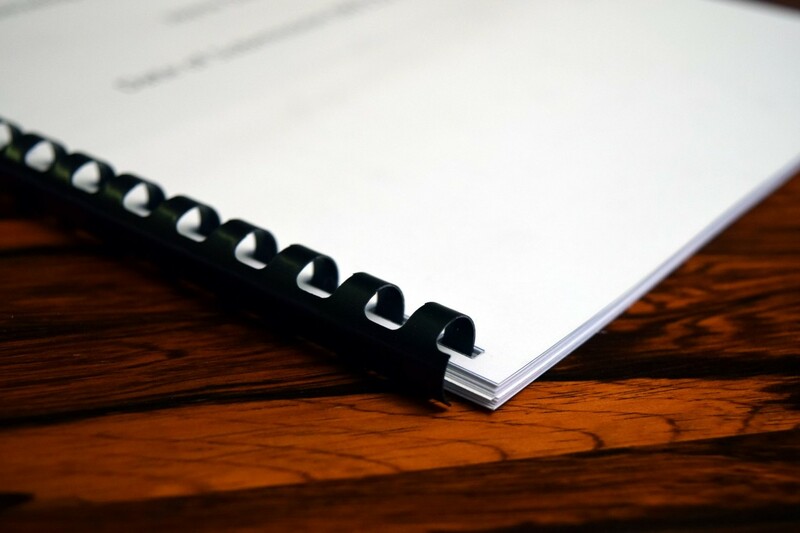 Once or twice a year you might need to make a photocopy of an important document before it gets mailed off to the insurance agency, government agency. Or, maybe you need copies more often because you’re launching a business and printing on an inkjet is too expensive or time-consuming to do at home. Maybe you have a special job that needs to be copied in color whatever your printing needs we can do it all. 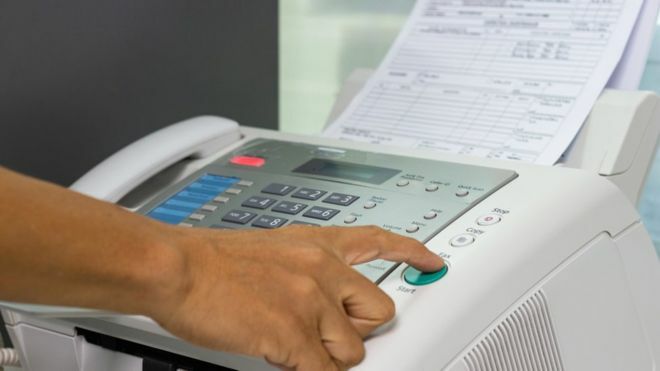 At Print IT we offer a faxing service with the ability to send and receive faxes worldwide. Prices start at 50p per page. Here at Print IT we understand that not everyone has a computer or smart phone, which is why we can scan your documents and email them anywhere you want.